Function and style are yours in alluring abundance with this See by Chloe™ skirt. Fitted waist with belt loops and tie. Two soft pleats at back. Straight hemline with generous side splits. 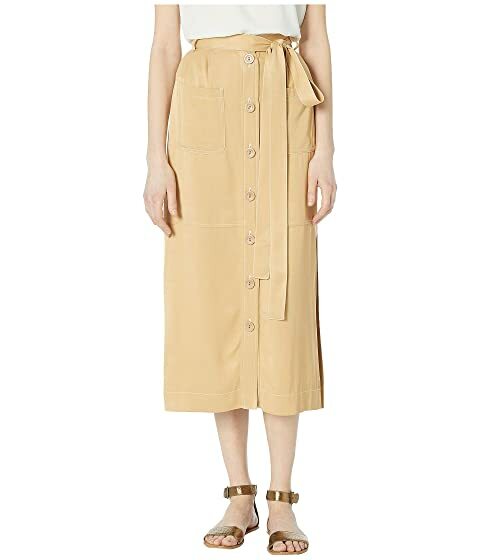 We can't currently find any similar items for the Tie Front A-Line Skirt by See by Chloe. Sorry!